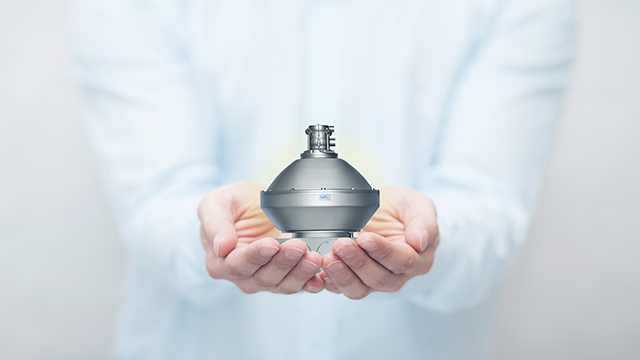 Alfa Laval is launching the PX 810 Bactofuge, a smaller sized centrifugal separator developed to offer high efficiency with increased yield in industrial fermentation applications. 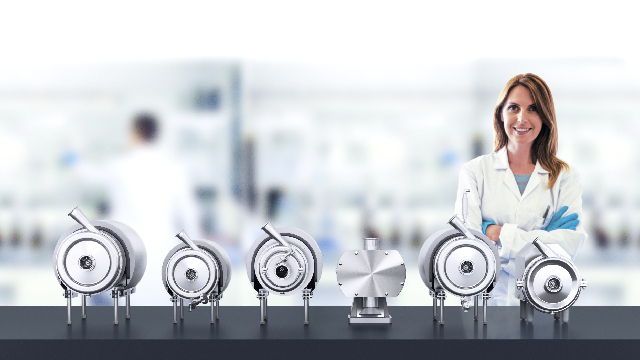 The latest member of Alfa Laval’s growing Bactofuge separator range, PX 810 is displayed at ACHEMA 2018 in Frankfurt am Main, 11–15 June. The Bactofuge technology refers to Alfa Laval’s special solution for continuous solids discharge, which enables increased production capacity with significantly higher throughput. 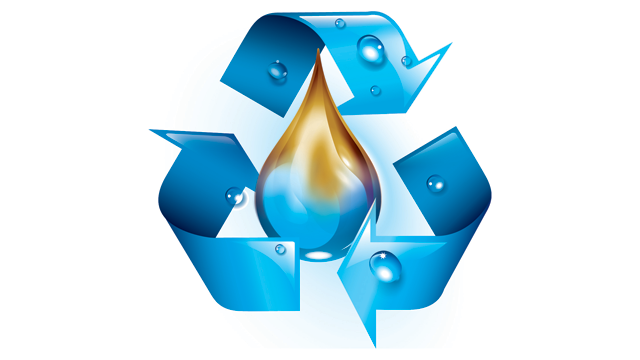 In certain applications, Bactofuge also makes it possible to preserve the quality of discharged solids for later re-use. In these ways, the feature greatly boosts plant profitability with a minimal capital cost. 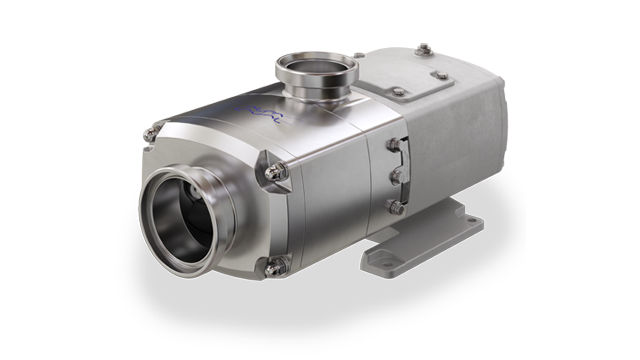 With Alfa Laval’s Hermetic Design, PX 810 Bactofuge can secure very gentle acceleration of the broth while simultaneously preventing contact with air inside the separator. In addition to providing maximum product quality, this reduces the separator’s energy consumption and allows for more efficient separation. 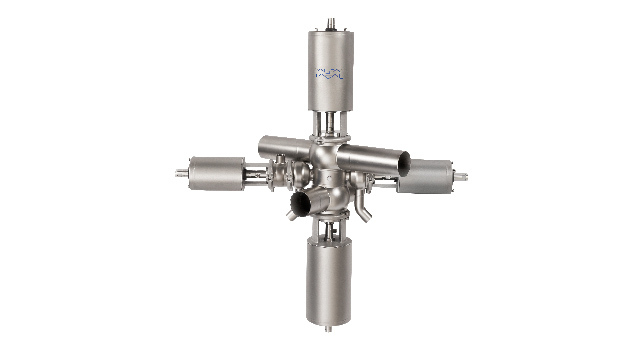 Learn more about PX 810 Bactofuge at https://www.alfalaval.com/px810bactofuge You can also read about the other Alfa Laval products on display at ACHEMA by going to https://www.alfalaval.com/achema2018.